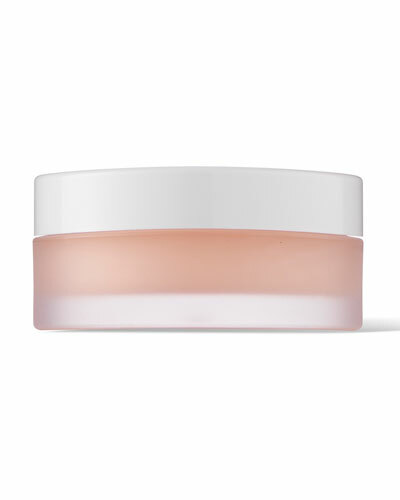 Deep Cleansing Mask 1.7 oz. Firming Neck Cream 1.7 oz. Queen of Hungary Mist 3.4 oz. Rejuvenating Night Cream 1.7 oz. Perfecting Lip Balm 0.34 oz. 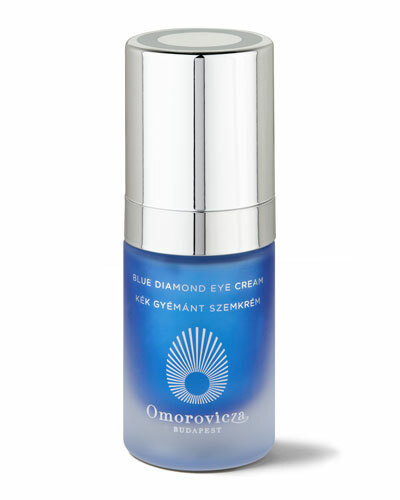 Blue Diamond Eye Cream 0.51 oz. 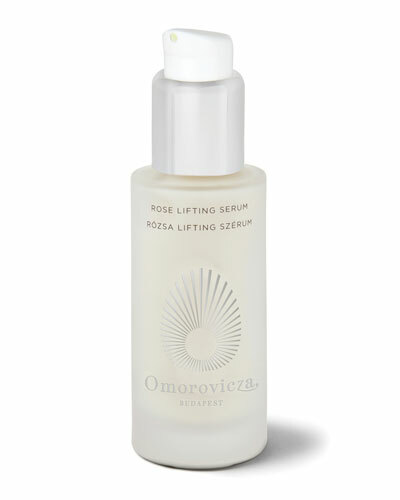 Rose Lifting Serum 1.0 oz. Reviving Eye Cream 0.51 oz. Blue Diamond Super-Cream 1.7 oz. Gold Night Drops 1.0 oz. Miracle Facial Oil 1.0 oz. Gold Eye Lift 0.5 oz. Gold Rescue Cream 1.7 oz. Intensive Hydra-lifting Cream 1.7 oz. Ultramoor Mud Mask 1.7 oz. Firming Body Oil 3.4 oz. 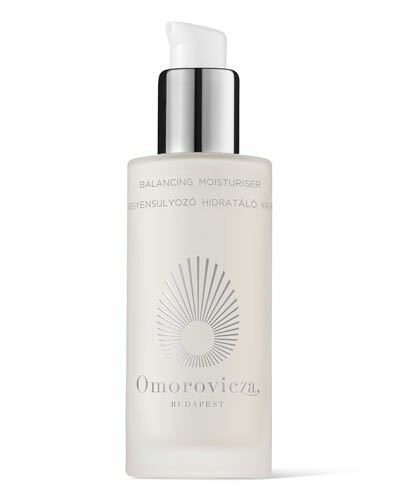 Omorovicza is renowned across the globe for its line of nourishing and essential skincare products. Founded by Stephen and Margaret Omorovicza, the luxury brand taps into the healing powers of Hungary’s mineral-rich thermal waters to extract formulas that naturally replenish and repair the skin. From the Ultramoor Mud Mask, Miracle Facial Oil to Hydra Melting Cleanser, and Complexion Perfector, Omorovicza caters to diverse skin needs. 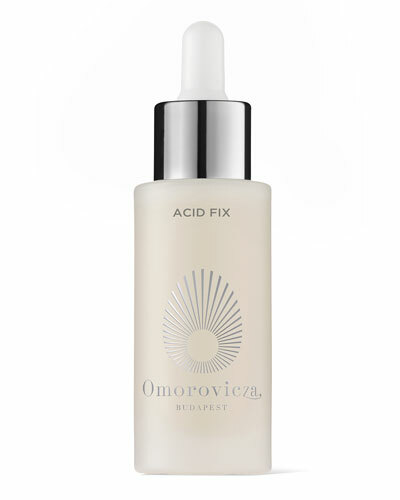 Each product in the Omorovicza skincare collection is developed after extensive research to deliver truly effective results and restore the skin’s natural glow. 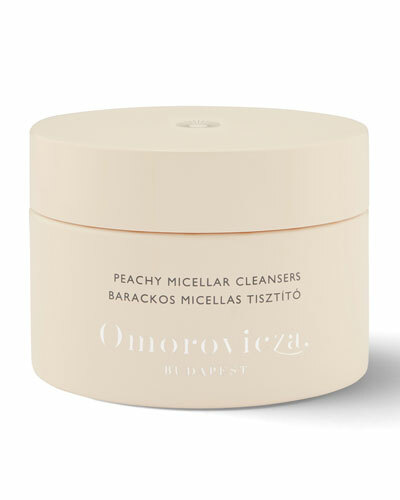 Check out Omorovicza night creams, cleansing masks, and more at Neiman Marcus.